Did you know? 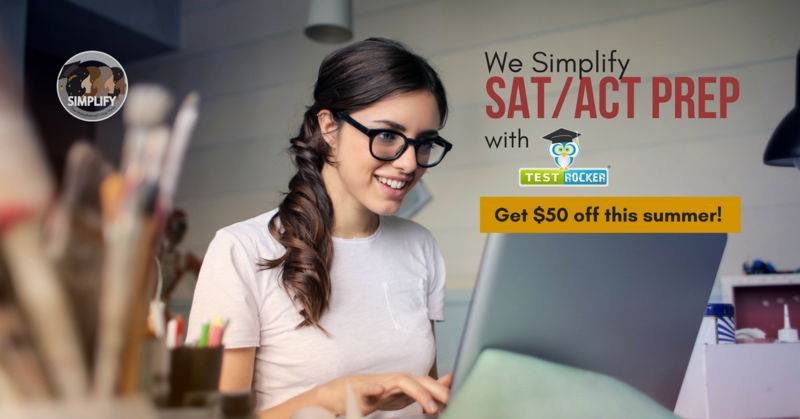 Our online test prep partner, Test Rocker, will take $50 off if you enroll through this partner link. The summer test dates are coming up. This is a great time to brush up on content and testing skills without the stress of the school year hustle and bustle. Wondering which is the better test for your teen? Ask on CoCoH, our homeschooling to college Facebook group. Work with us to find the right high school plan and testing timeline.